You’ll heart the smarter tart! 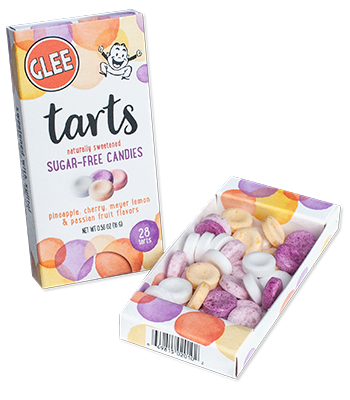 From the makers of Glee Gum comes a sweet and tangy treat: Glee Tarts. 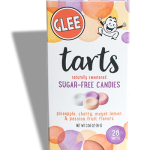 Indulge guilt-free in delicious, fruit flavored candies made without sugar or artificial ingredients. 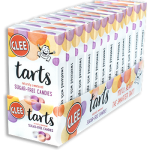 Each box holds a sugar-free medley of pineapple, passion fruit, Meyer lemon, and cherry flavors, all sweetened with natural xylitol to promote dental health. 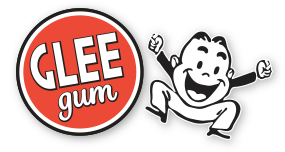 No artificial colors, flavors, sweeteners, or preservatives. Vegan, gluten-free, and certified kosher. Made in the USA. And, best of all… ZERO CALORIES!